If you were forced to name two things that Singaporeans love, you wouldn’t be wrong in saying food and shopping. Whether you are looking to find and buy furniture in Singapore or load up on some cheap electronic goods, you will be able to find it somewhere in this city-state. The prices may be a little higher compared to the neighbouring country of Malaysia, but what you pay for will be rewarded in quality, range and convenience. Electronic and Computer goods may not be as cheap as they once were before the tech boom, but 2nd hand furniture in Singapore remains widely available as well as affordable clothes, and well-priced antiques. 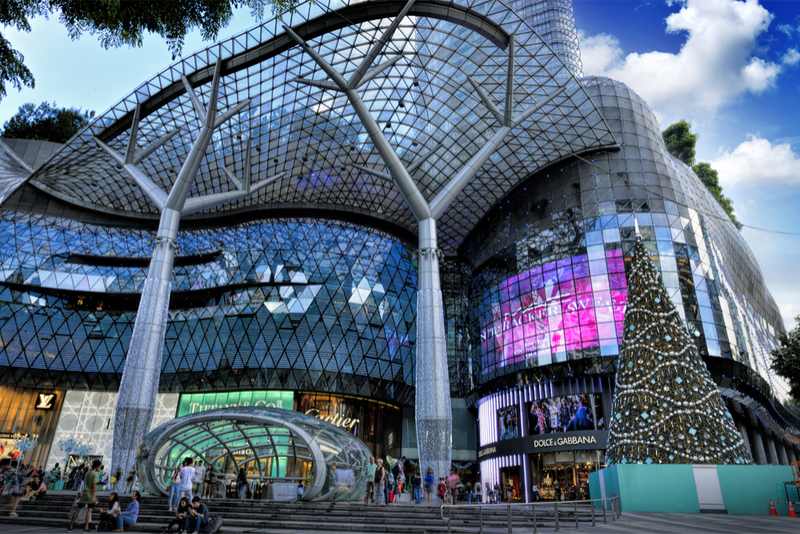 Orchard road is so well known for its shopping that you wouldn’t be wrong in calling it Singapore’s fifth avenue. With up to twenty different shopping centres to explore, it’s hard not to be overwhelmed with the sheer volume of options available. Everything from the acclaimed retail stores at [email protected] to the new age ION Orchard, there is something here for everyone to shop ‘til they drop. 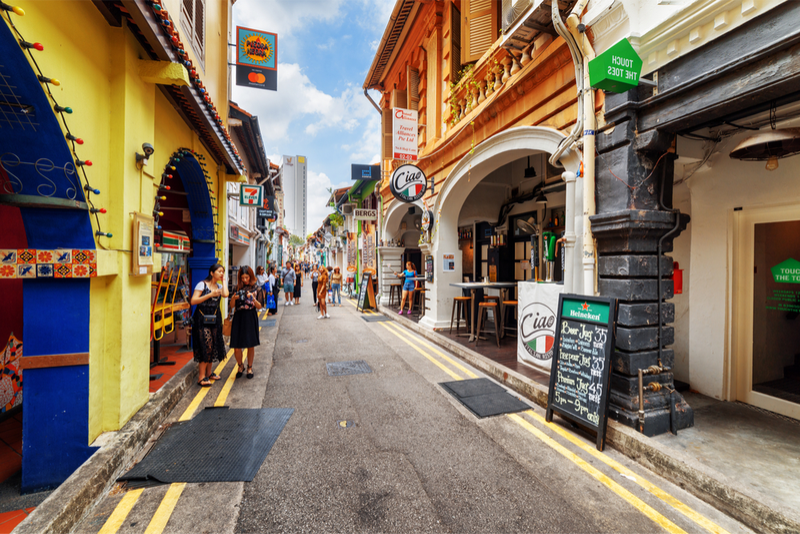 The latest addition to Singapore’s shopping culture competes with the historical Haji Lane for its vast selection of hipster fashion and lifestyle boutiques. If you do make the trip, be sure to duck into Nana & Bird for some cool accessories. BooksActually is a hip book store you must see, which features a huge selection of both fiction and non-fiction. Once your shopping cart is full, you can reward yourself with a lovely brunch at the famous Tiong Bahru Bakery or a coffee at the delightful PS Café Petit. It’s not very big so you will need to keep your eyes open when looking for Haji Lane, but this tiny alley in Kampong Glam is one of the coolest streets in the city and well worth the visit even if you just want to take a few photos. For a long time, Haji Lane has been THE hipster area in Singapore and that’s not going to change any time soon. Boutique stores open and shut faster than anywhere else but it’s a great place to find unique clothing, accessories and homewares. As if that’s not enough, Haji Lane also boasts a good range of cute bars and cafes. 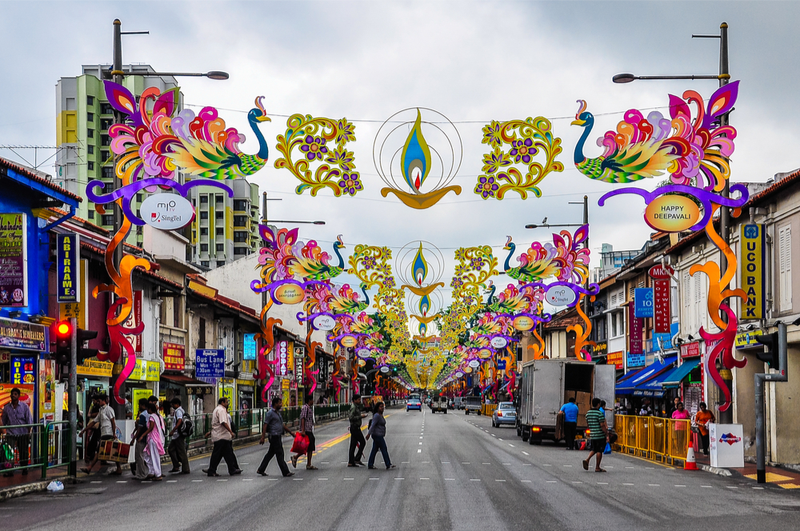 Contrary to the modern shopping culture of Orchard Road, at Little India you will find a refreshing selection of antiques, art, textiles, music and amazing local food. Electronics shoppers will love the bargains here and computer lovers will have quite the time at Sim Lim square. Little India is also home to the infamous Mustafa Centre department store which is open 24 hours a day and makes for a pleasant retail adventure. Located at Tampines North Drive 2 are a few megastores that are known for being some of the best places to buy cheap furniture in Singapore. First of, there is Courts megastore which has been a staple for all household shopping for years. Courts is known for their fantastic deals so you should have no problems finding some cheap furniture there. Further up you will find IKEA Tampines which offers a generous range of high quality and cheap furniture that you can assemble. Finally, there is Giant megastore where you can buy pretty much anything you can imagine including cheap furniture as well as all your grocery needs. Situated southwest of the Singapore Botanical Gardens lies Dempsey Road which has grown in popularity over the past few years thanks to the colonial army buildings which are being slowly converted into bars and restaurants. Even if you are just doing some casual window shopping amongst the many art and antique shops, Dempsey Road is a refreshing escape from the more popular shopping districts in the city. For a more tranquil and peaceful shopping experience, head there during the day to wonder around and peruse everything from landscaping ornaments to Kashmiri carpets. This article is very useful when doing shopping in Singapore.